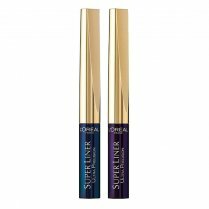 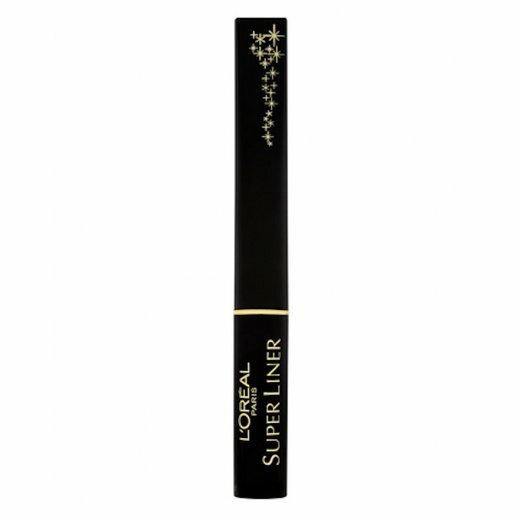 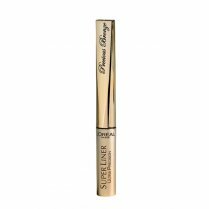 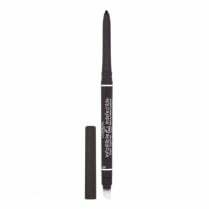 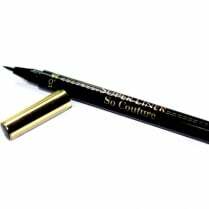 The L'Oreal Superliner Eyeliner - Black Crystals offers quick, easy and uniform application with long lasting precise lines. 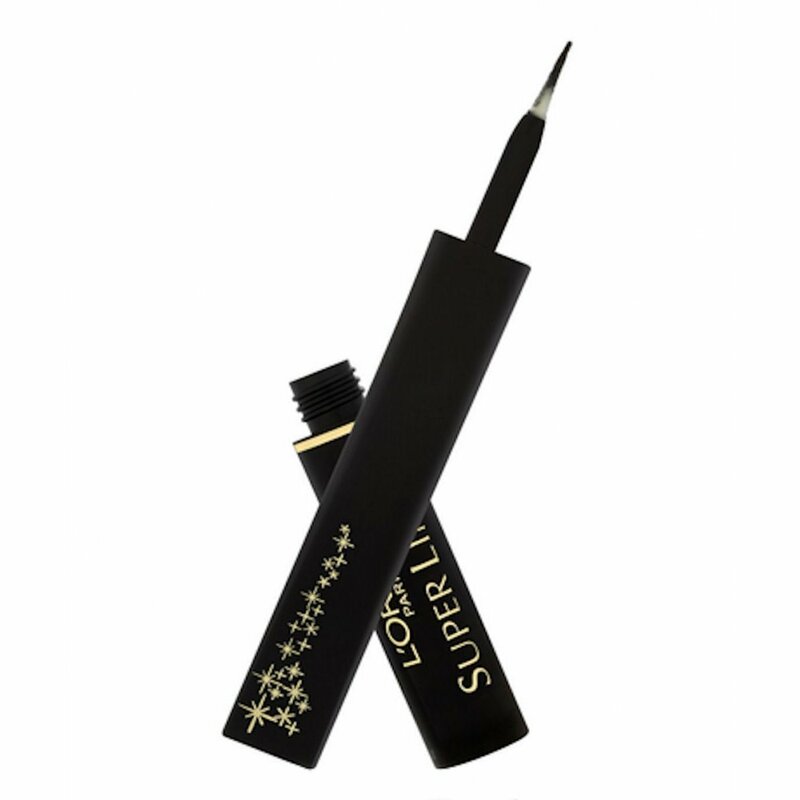 Create lines as delicate or as thick as you require with the soft and supple sponge-tipped pen. 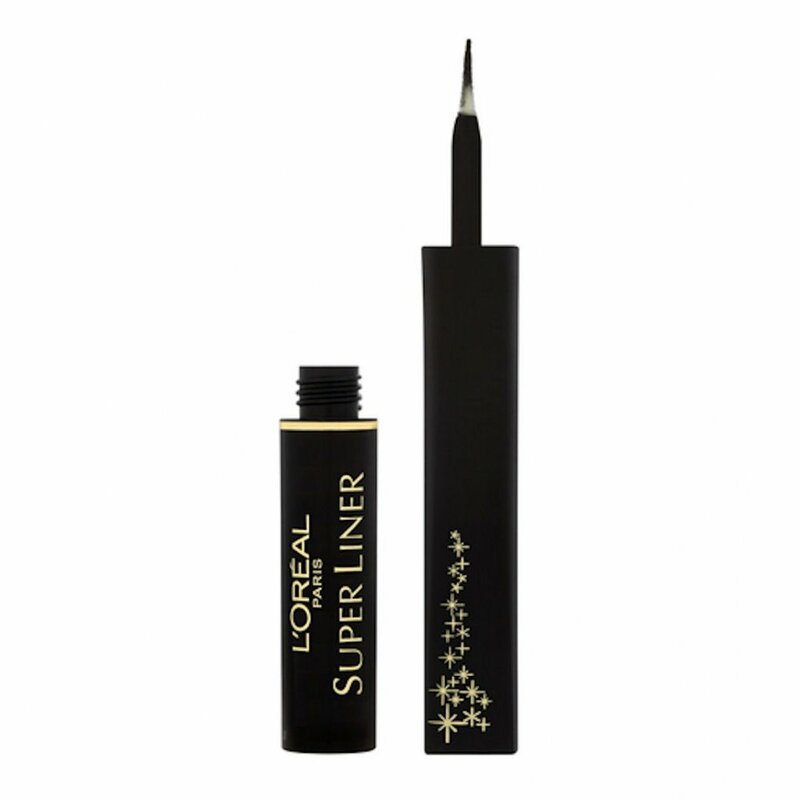 This ultimate liquid eyeliner allows you to apply lines with precision and ease and dries with no smudging.